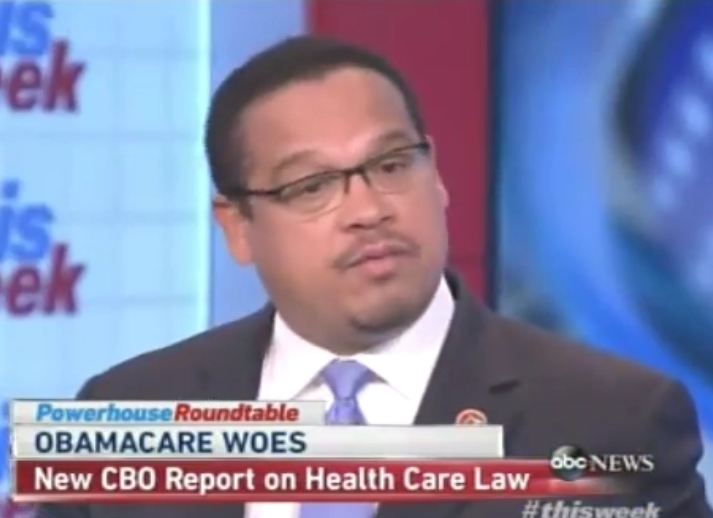 After a Congressional Budget Office report was released last week claiming ObamaCare would cost nationwide losses equivalent to over 2.3 million jobs, Rep. Keith Ellison went on record saying Americans losing their jobs is a good thing. Here, also, are Rep. Chris Van Hollen, Rep. Mark Pocan (D-WI) and Rep. Earl Blumenauer (D-OR) spinning the coming job losses as a good thing. Here she is a few years ago encouraging people to sign up for ObamaCare and quit their jobs. I don’t know what’s worse, having to listen to the disgusting lying or having to listen to the condescending arrogance from people making the decision for you and I about how much we should be working and whether we should be working at all. If we keep going down this path and continue to allow these people to have free reign a great many people are going to be hurting in this country and around the world. Analyzing world trends and events through the lens of Bible Prophecy. Tracking the guiding influence the Genesis 3 lie and the events at Babel have on mankind today. Examining the conflict between the New Western Age & Islam that is preparing the way for the coming Islamic Antichrist. Heeding Christ's command to be spiritually prepared by establishing a correct timeline of events for the Last Days. Proclaiming the salvation of Jesus Christ. Is Ezekiel 38-39 a Pre-Armageddon Invasion of Israel? Is a Pre-Tribulation Rapture Biblical? What is the Hour of Testing/Trial? Evolution of the Flesh or Sanctification of the Spirit? SCIENCE will never solve the origins debate… why? Do You Have Questions About Islam and Jesus? Islam: The Way, the Truth, and the Light?